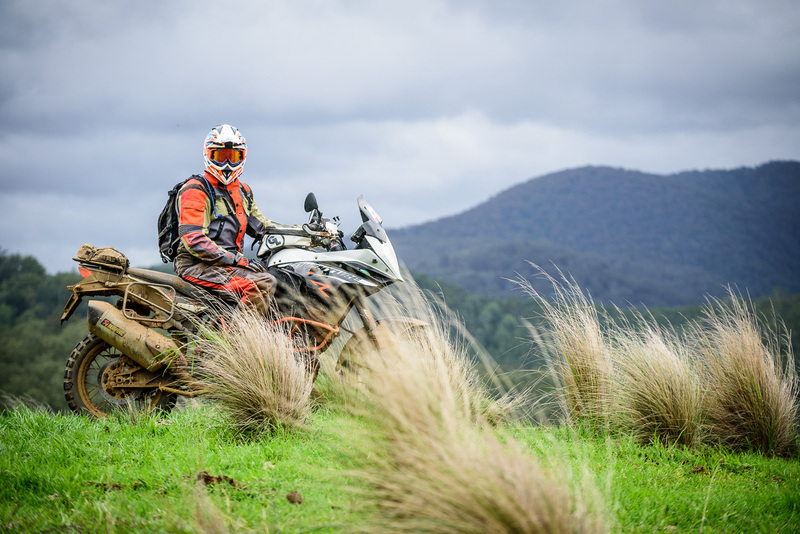 Before we launch the next KTM Australia Adventure, we take a look back on the second annual KTM Australia Adventure Rallye: Blue Mountains. Held in March 2017, over 200 KTM adventure riders and staff traversed over 1500km of the best adventure riding the Blue Mountains and Central Highlands regions has to offer. Watch the full-length feature now and experience the adventure for yourself!